Ring The Pines now offering Pinehurst Resort and Spa Packages! 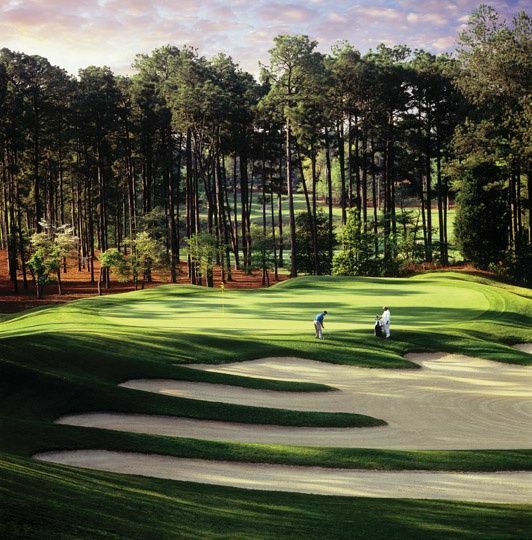 The epitome of southern elegance, The Carolina Hotel has been enticing golfers and guests for over a century. 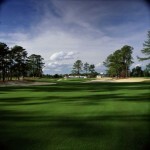 Located in the heart of Pinehurst, The Carolina offers 230 4-Diamond rated guest rooms and suites. 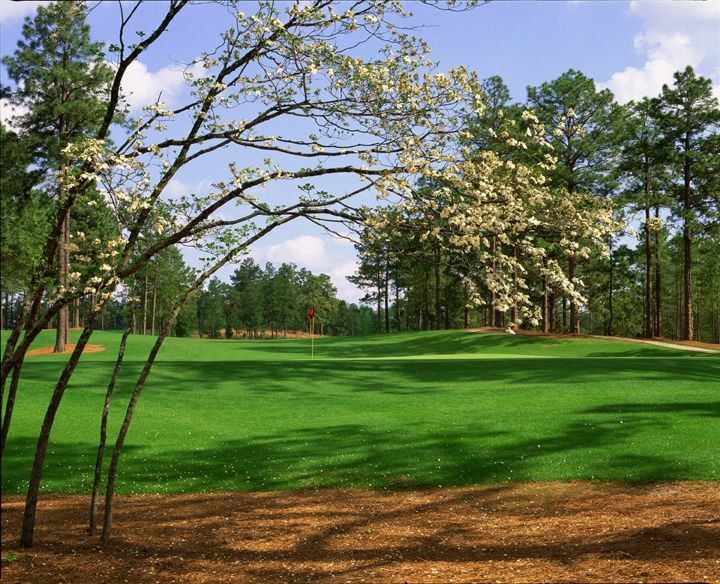 The Spa at Pinehurst boasts its own luxurious amenities, including a eucalyptus steam room, multiple tranquilities areas and most importantly, a wide range of spa services to choose from. 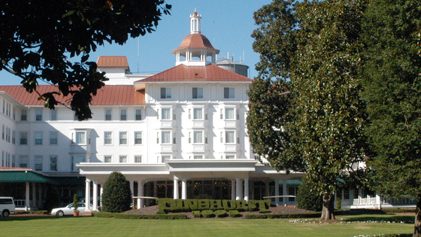 Stay at the beautiful Carolina Hotel at Pinehurst Resort. 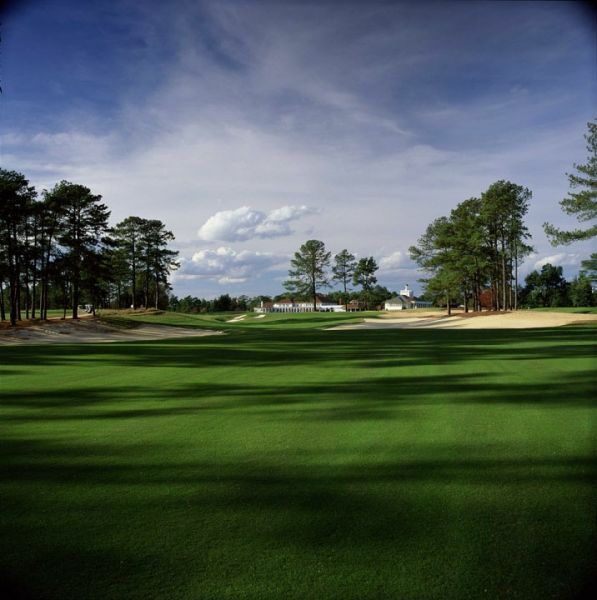 Play golf on Pinehurst No.2. Take advantage of full spa amenities. 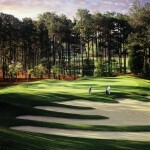 Let Ring The Pines help you plan your Pinehurst Resort golf getaway now! 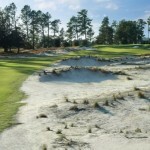 Package deals available. 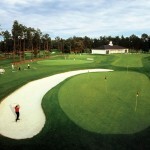 Known to be one of Arnold Palmer’s favorite places to visit, you’ll feel at home at The Manor Inn. Allow the friendly and accommodating staff to help you relax as you kick your feet up in their southern sun room or lounge after a round of golf. 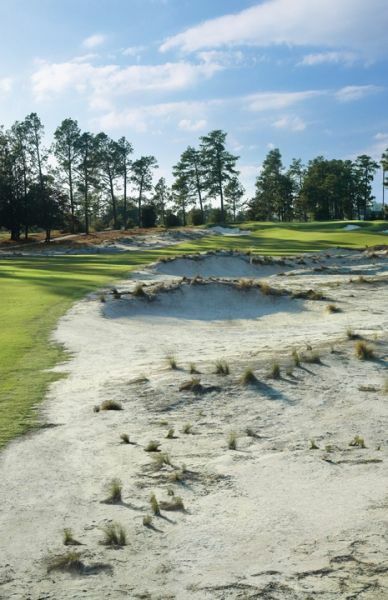 If you want to play Pinehurst No.2 or any of the Pinehurst Resort Courses, be sure to take advantage of the full experience. 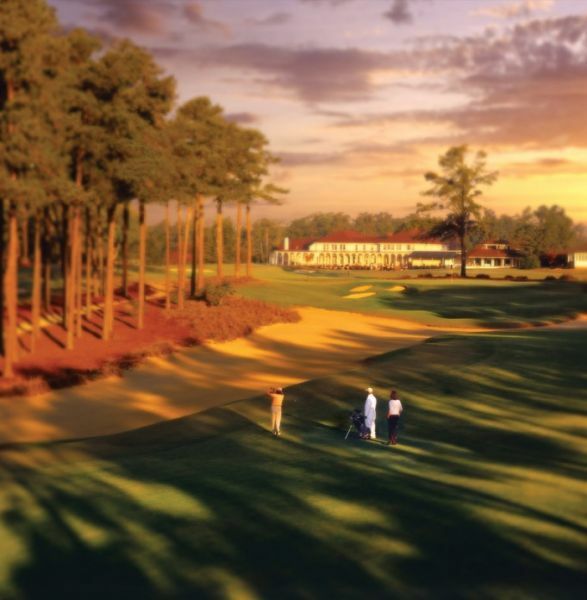 Stay, play, and get pampered at Pinehurst Resort. 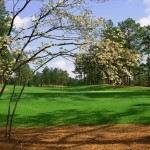 Call today to ask Debbie how about which Pinehurst golf packages are right for you!